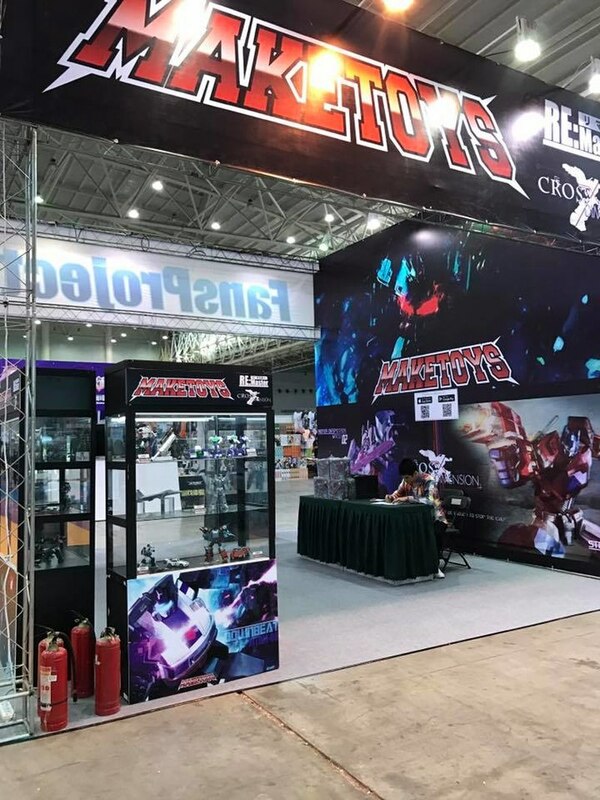 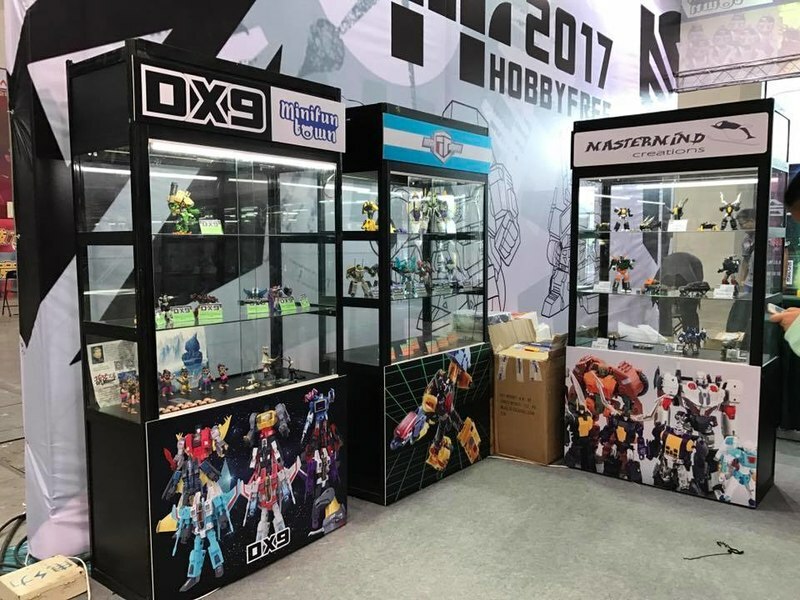 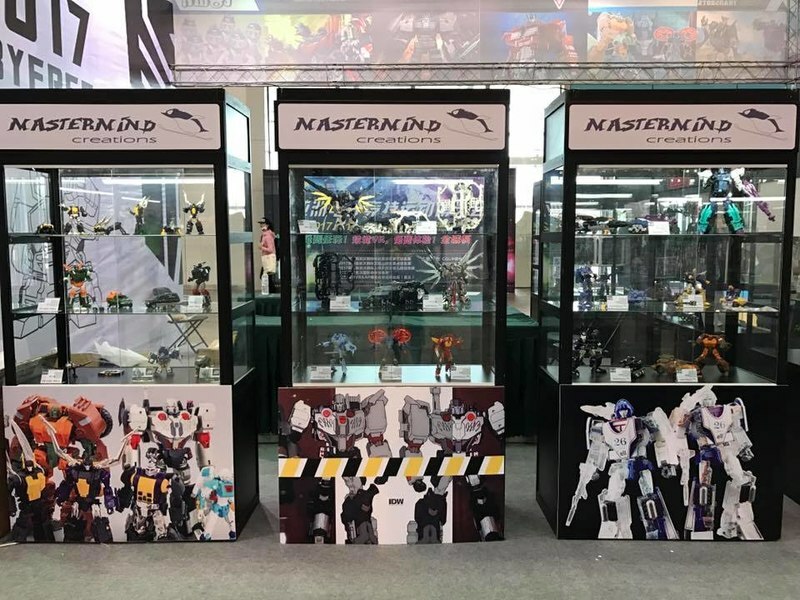 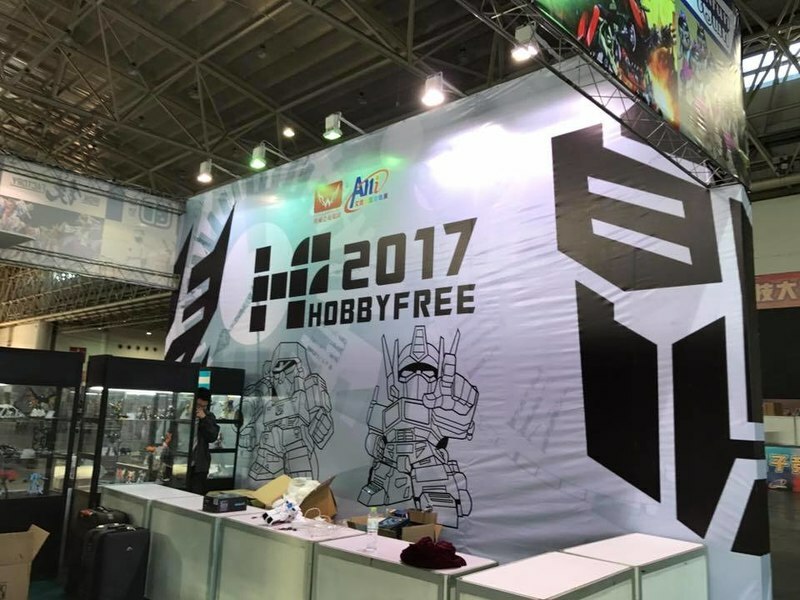 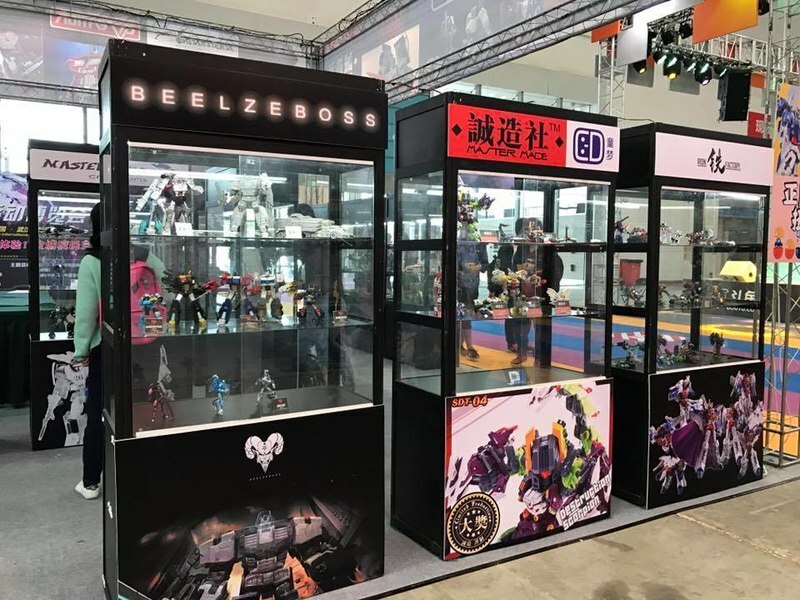 The 2017 Hobbyfree Expo took place in China, and several notable third party groups attended to show off their projects. 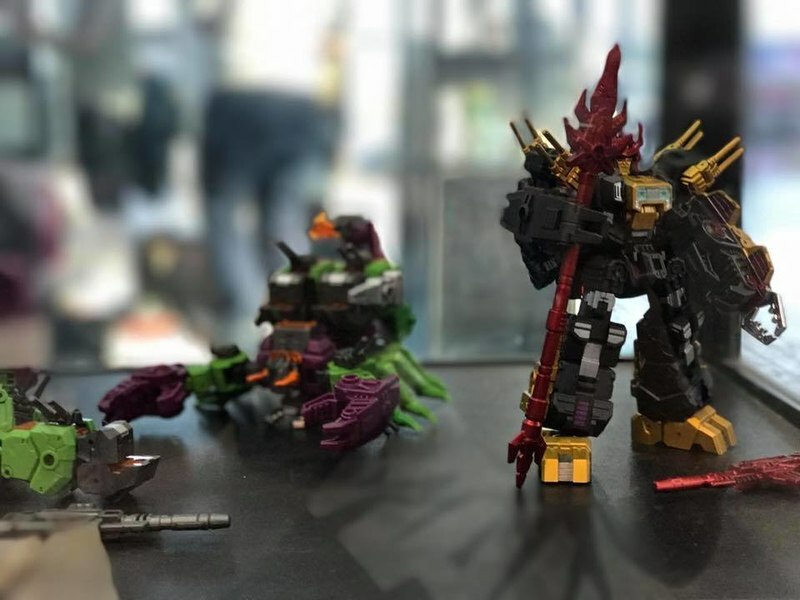 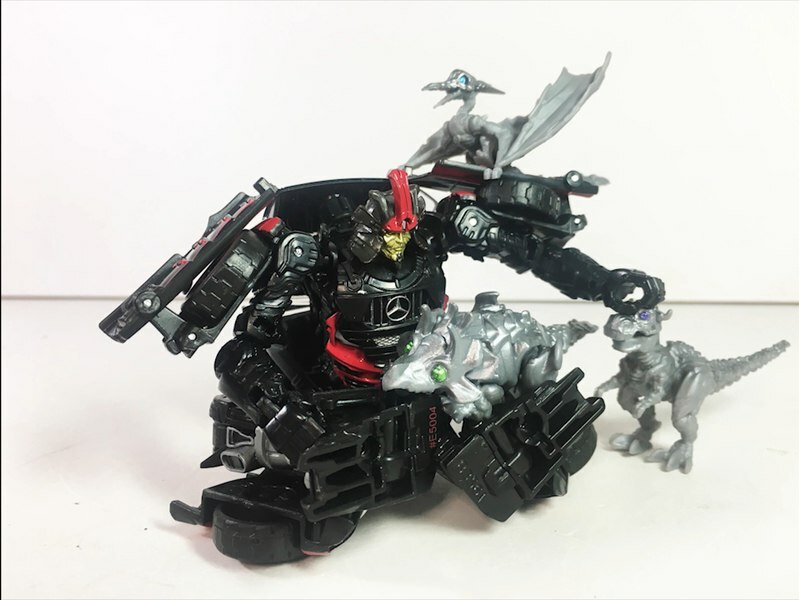 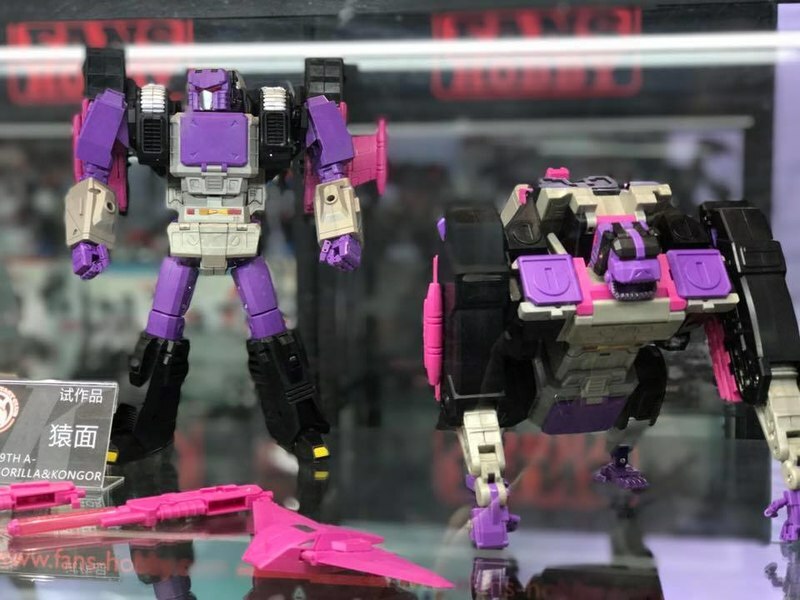 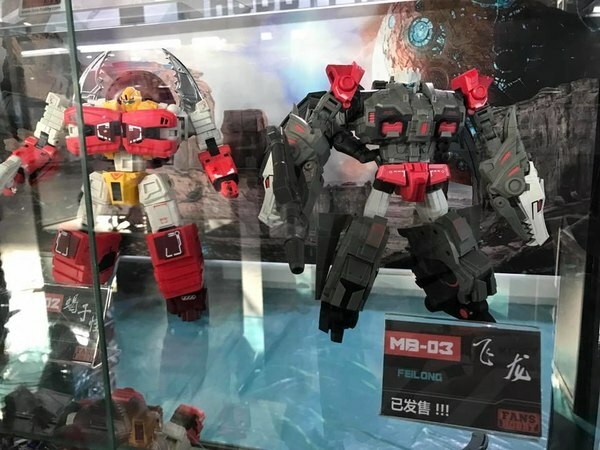 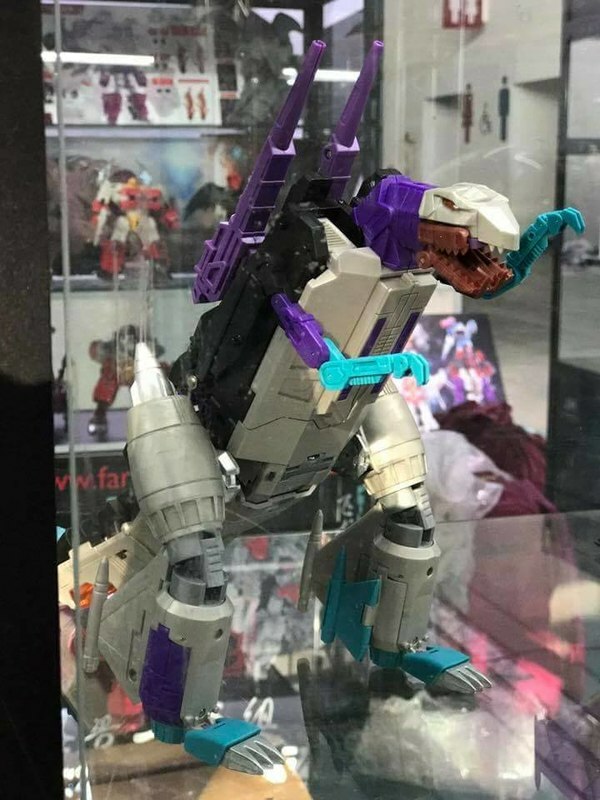 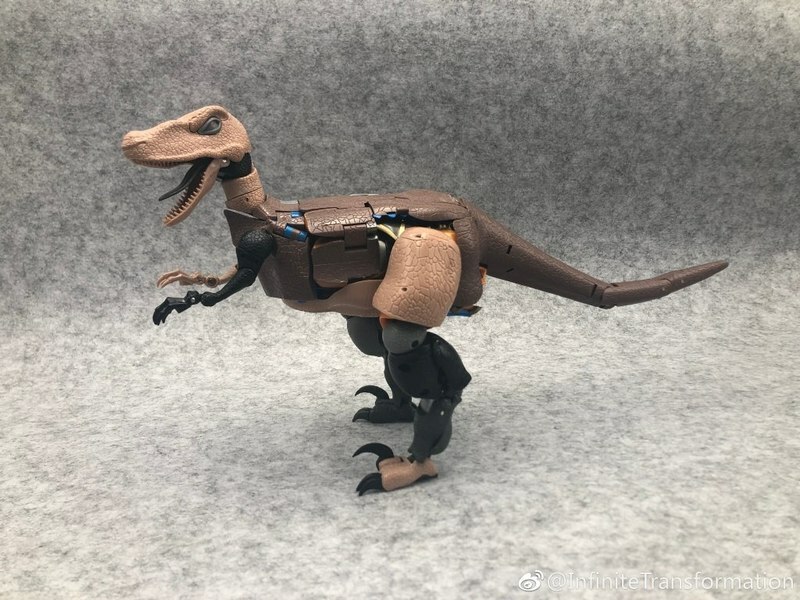 KFC revealed new figures based on Apeface and Snapdragon - Kingorilla and Kingzilla, respectively. 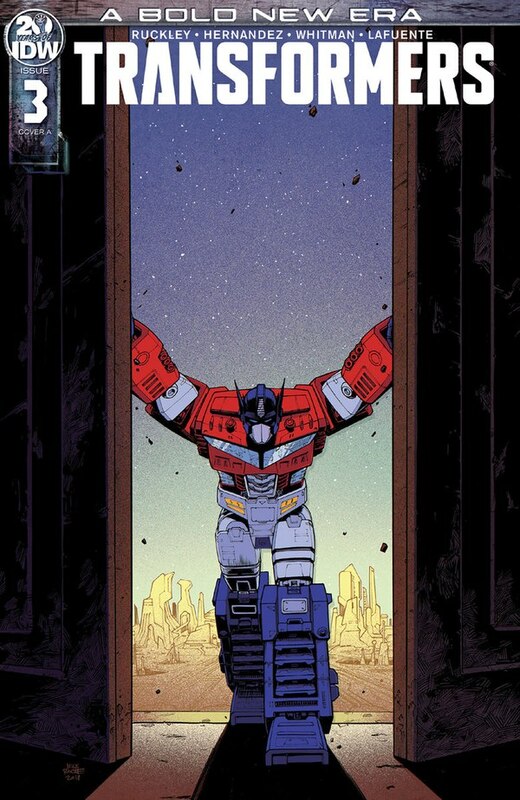 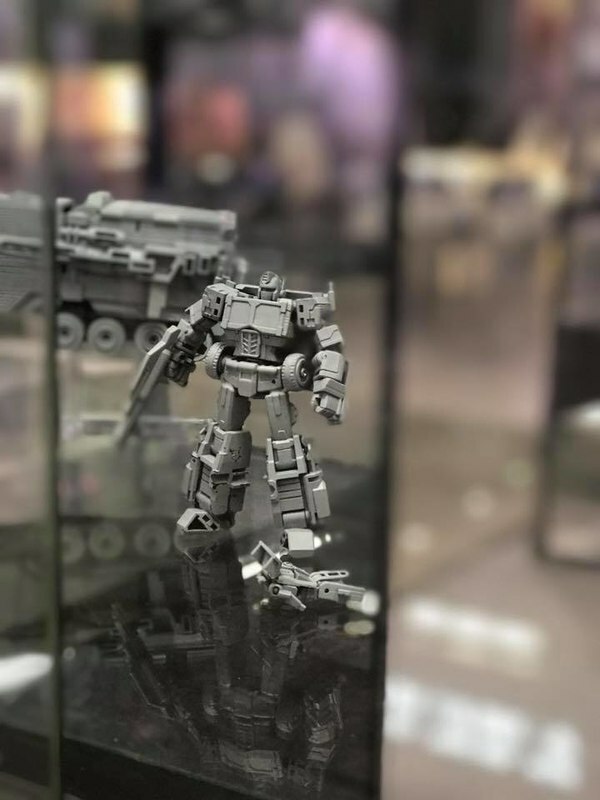 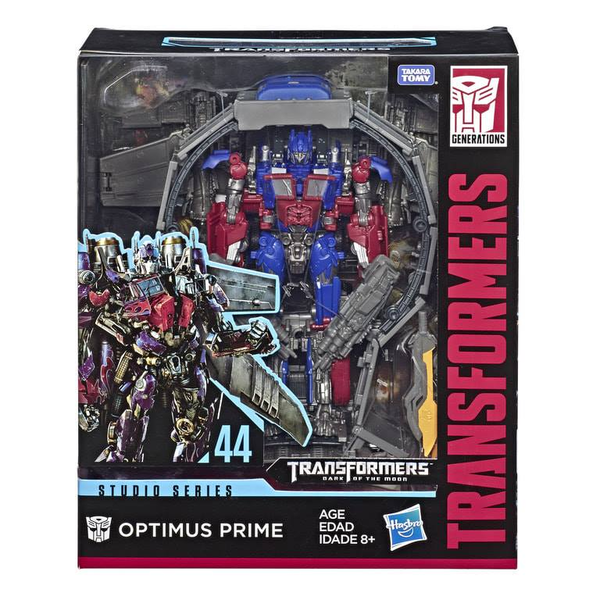 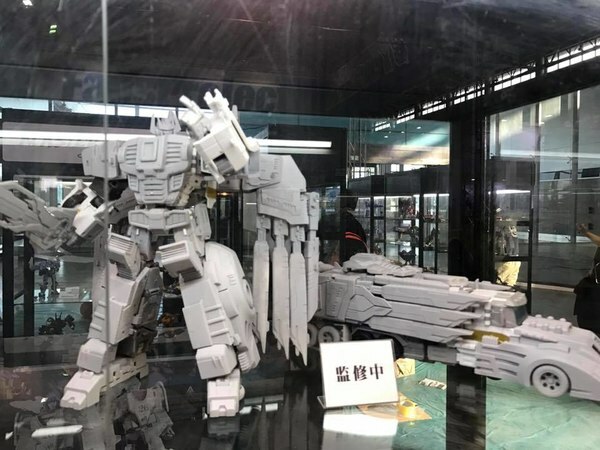 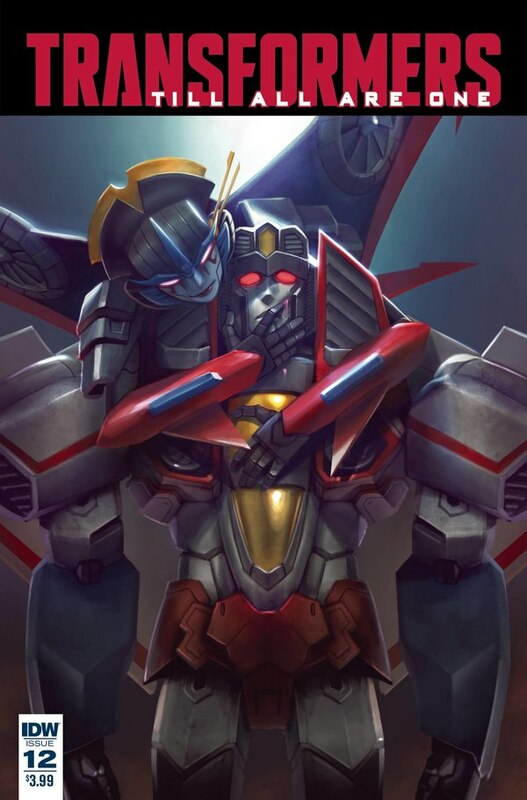 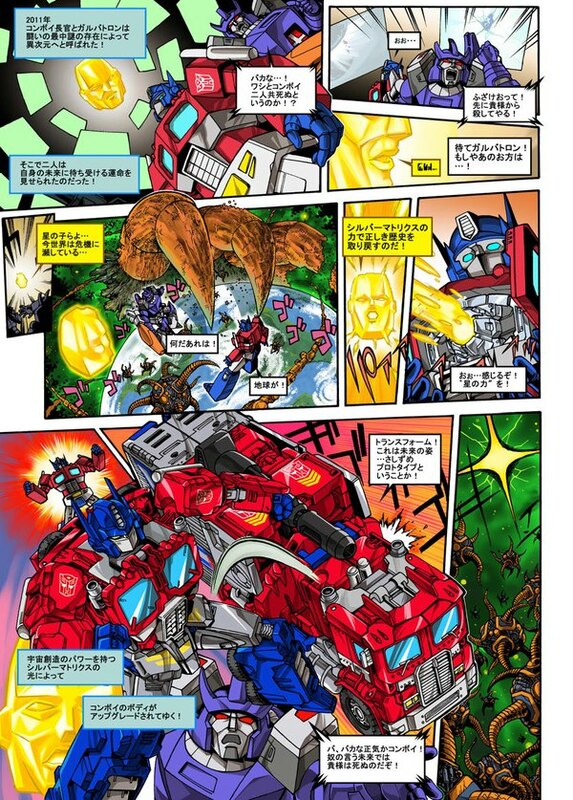 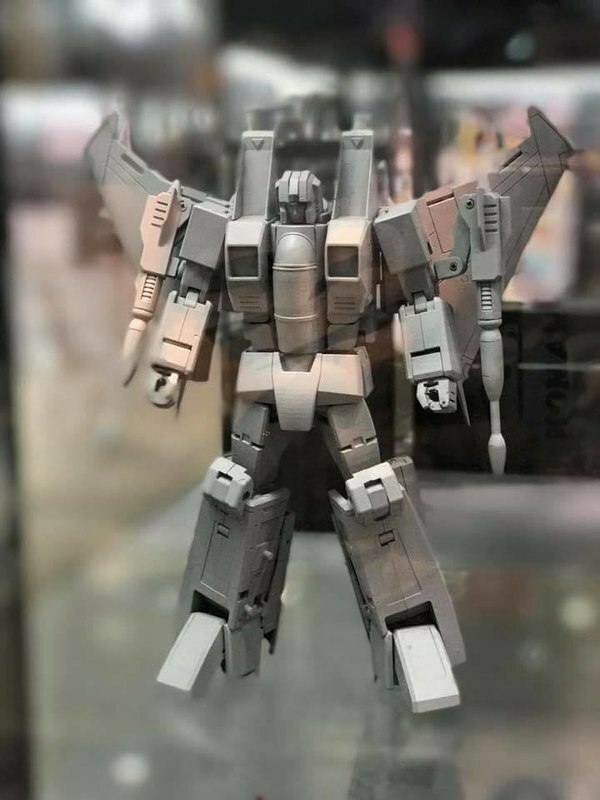 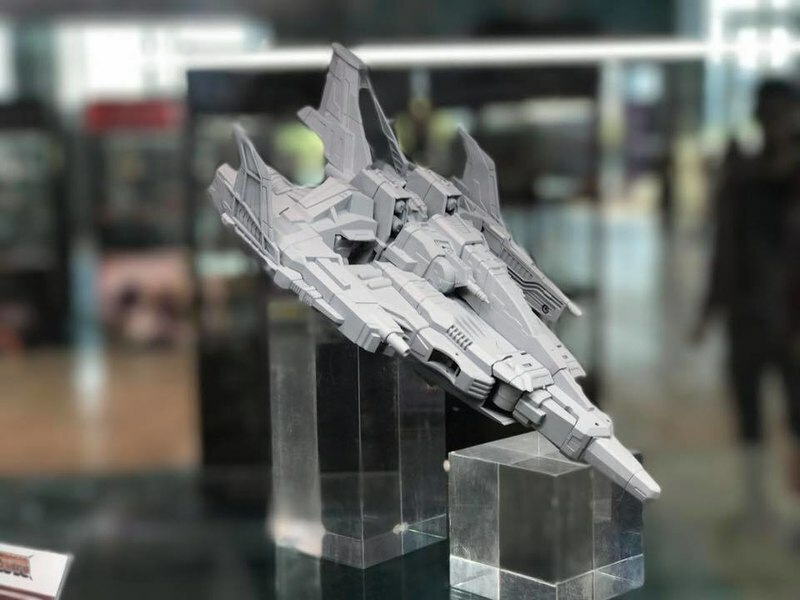 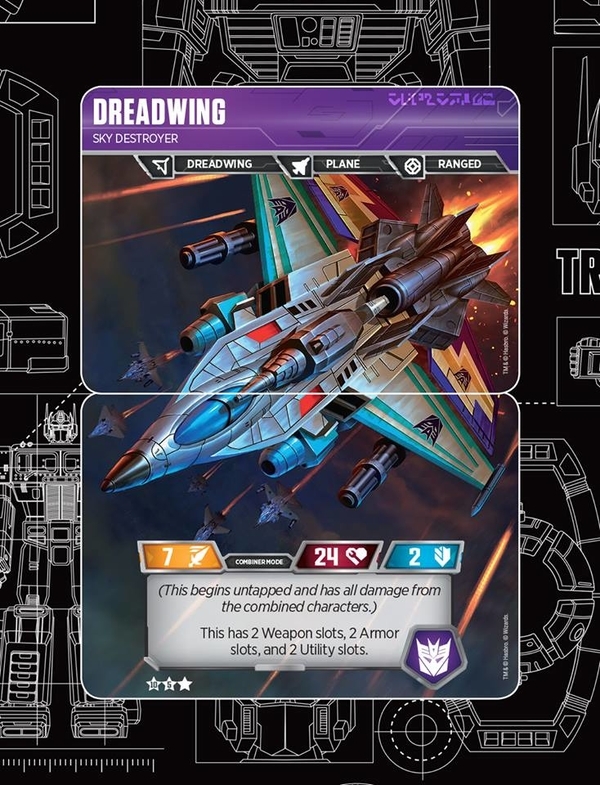 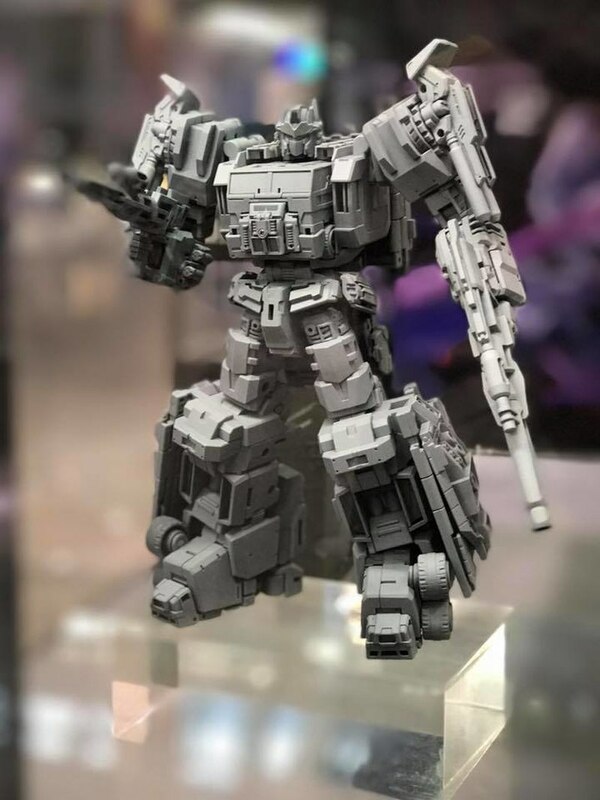 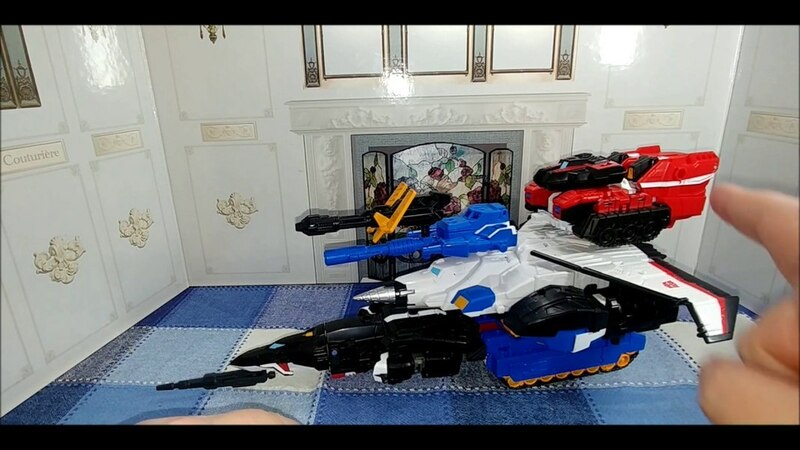 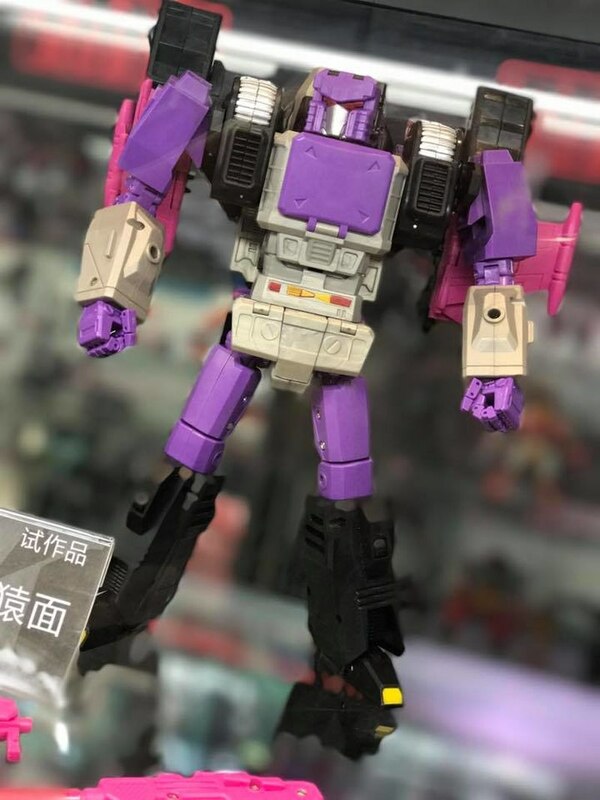 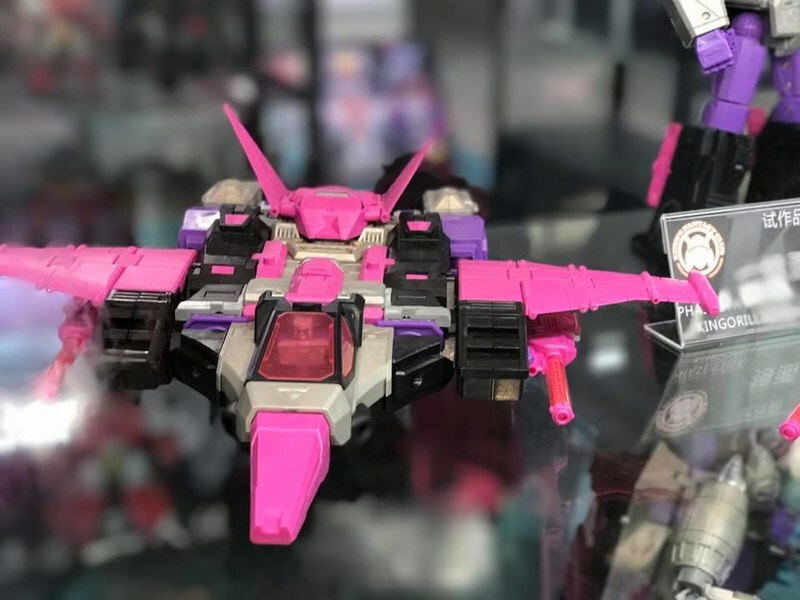 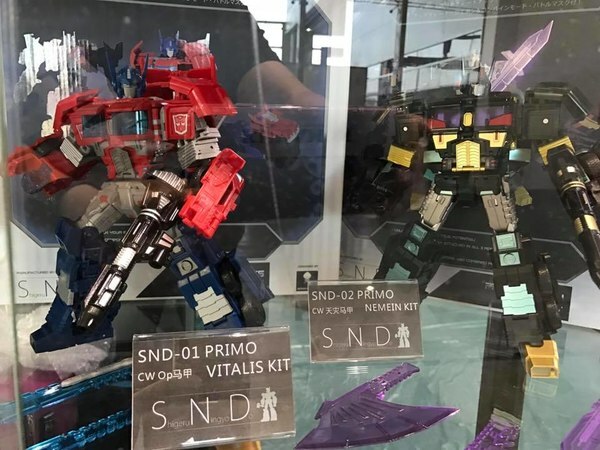 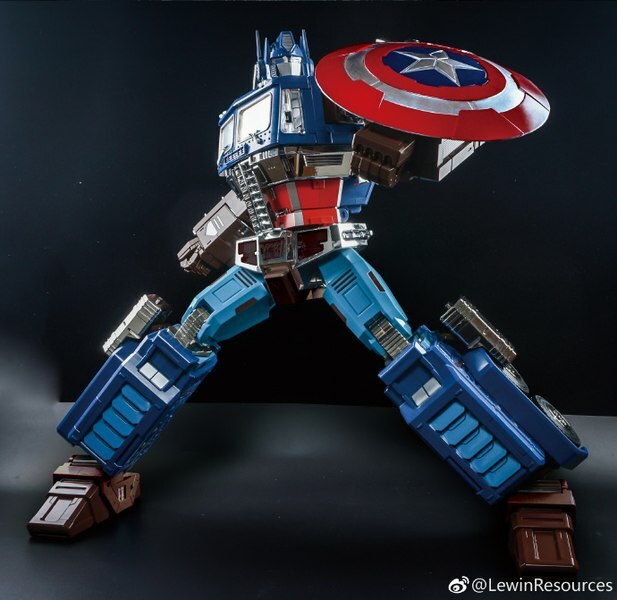 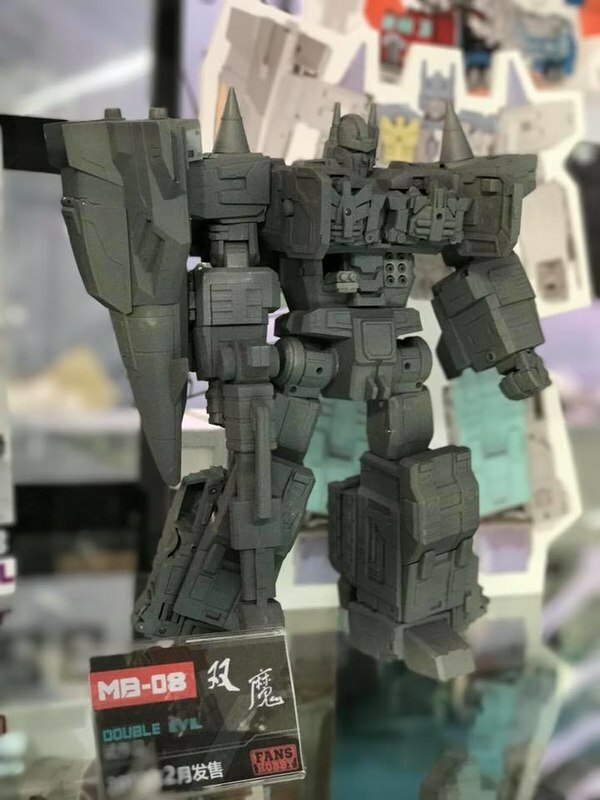 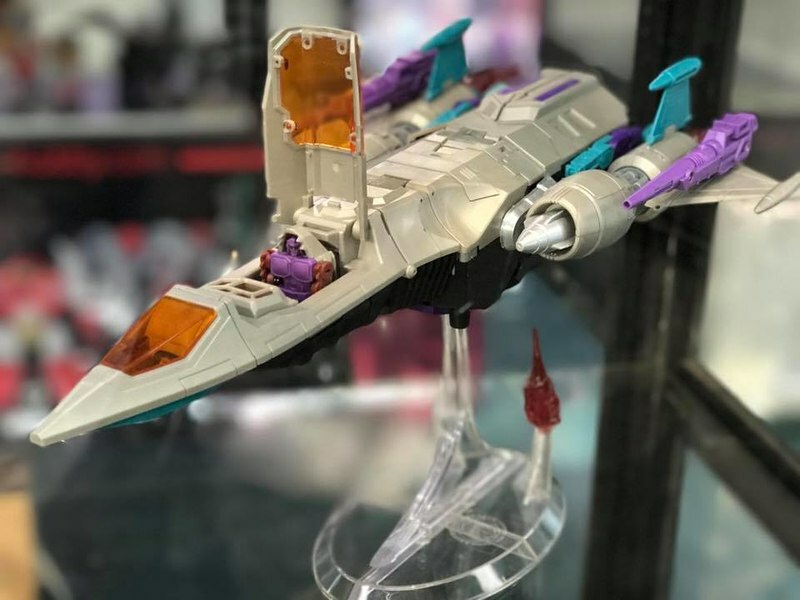 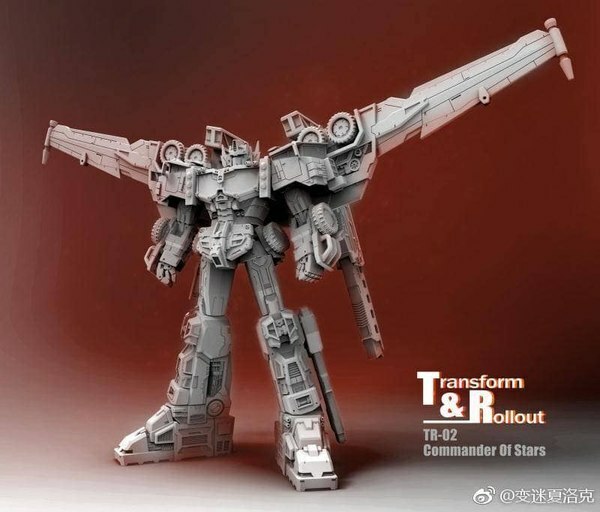 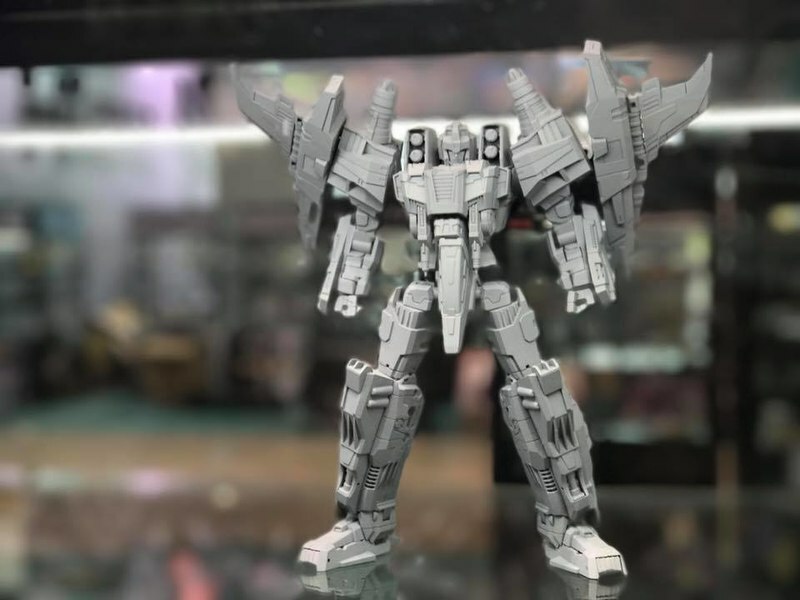 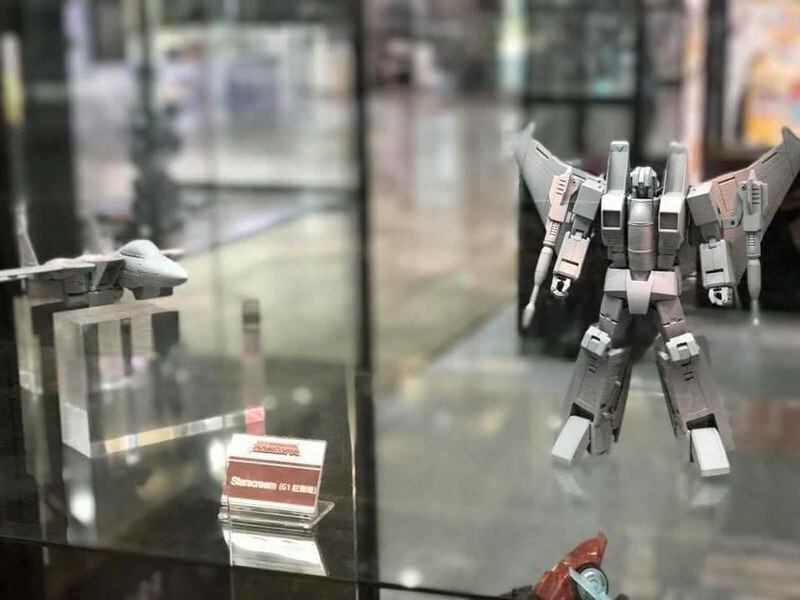 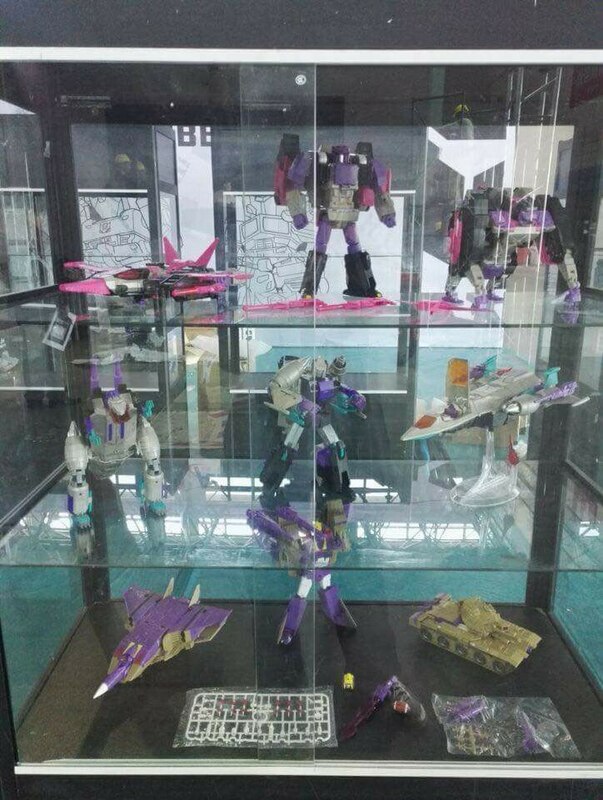 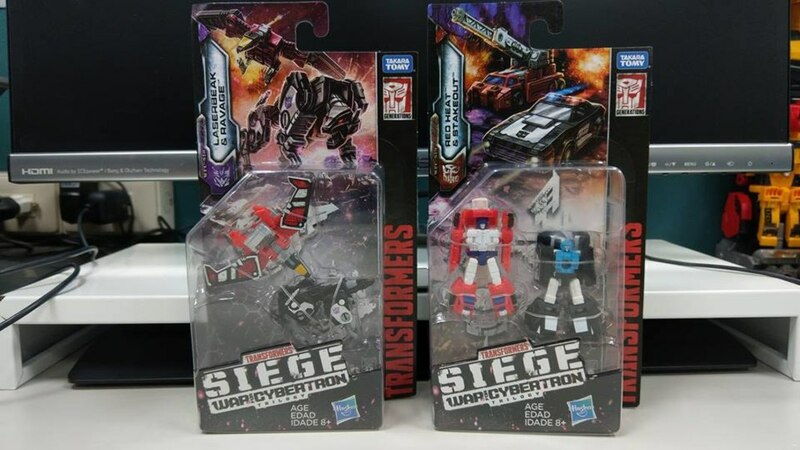 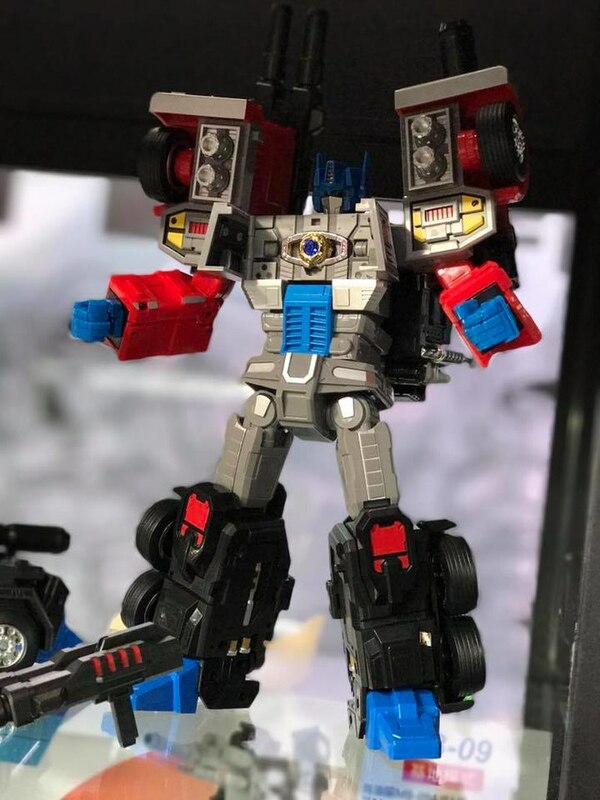 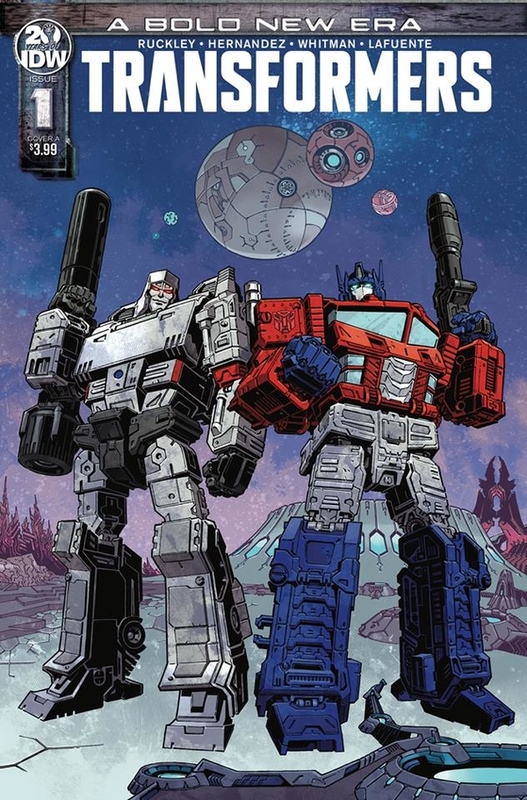 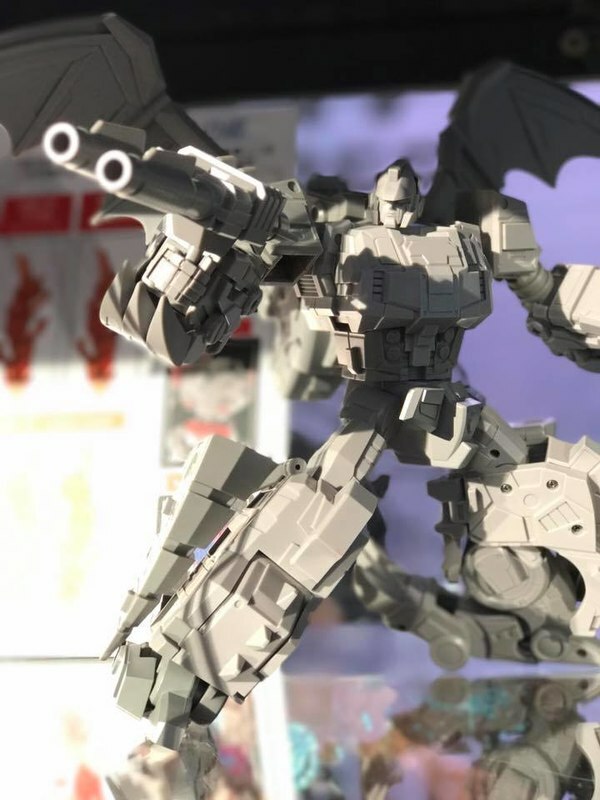 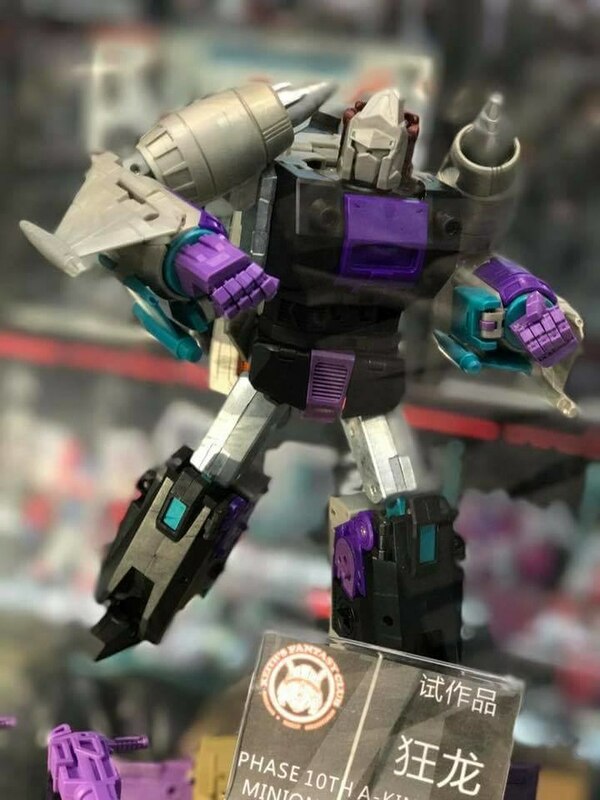 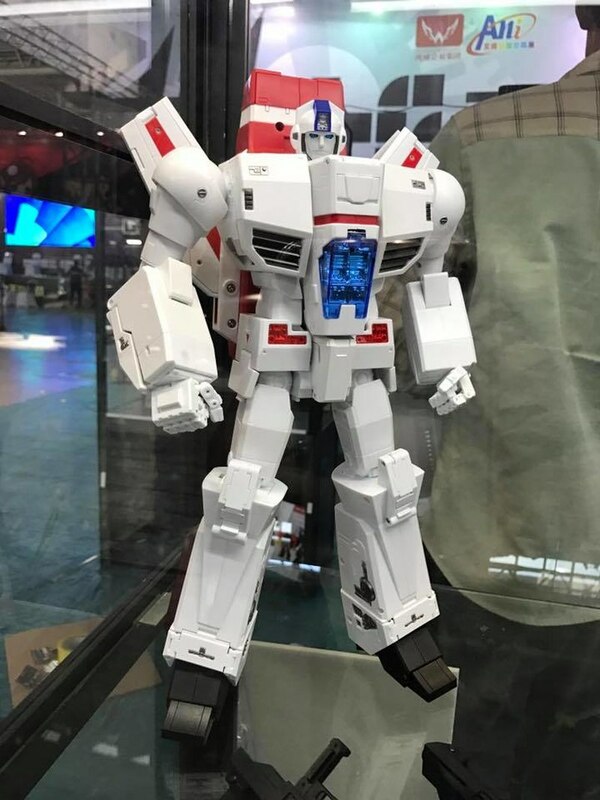 Maketoys has a G1 MP-style Starscream. 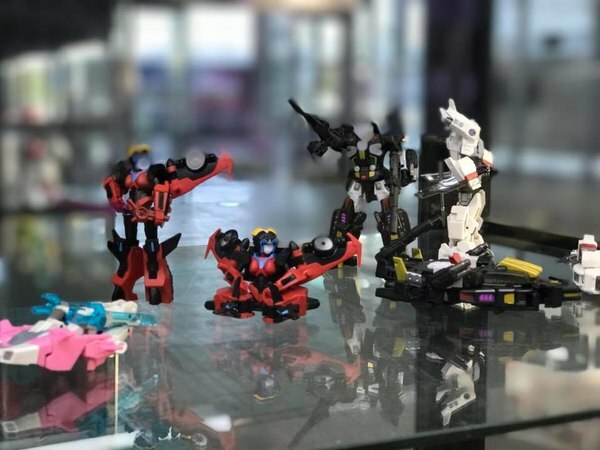 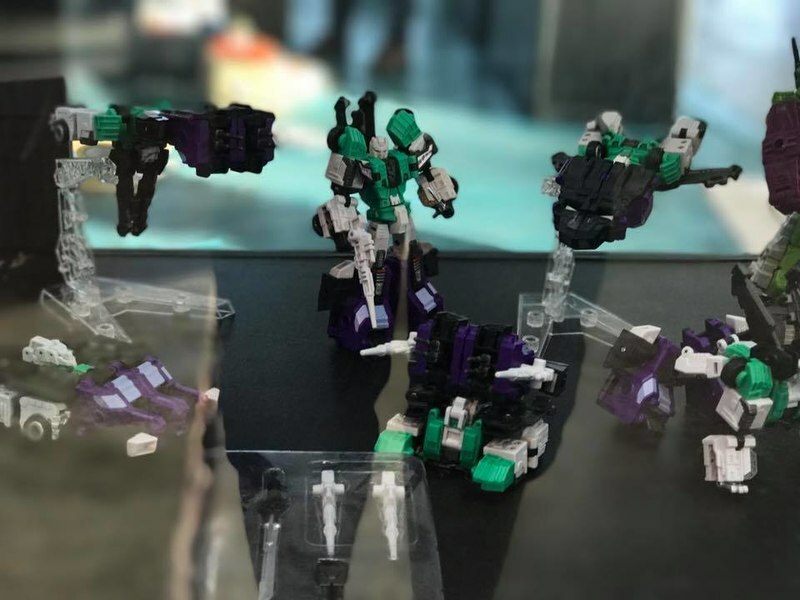 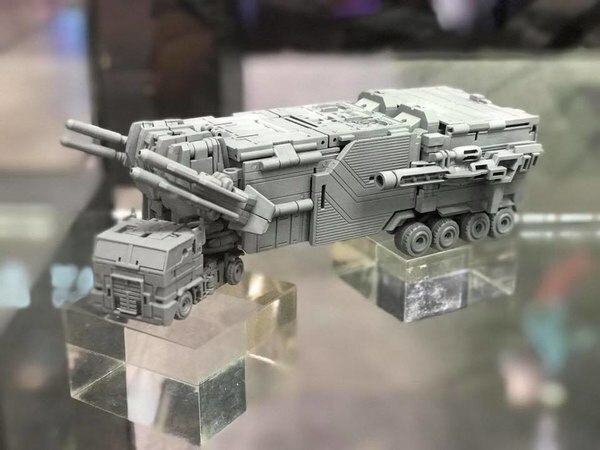 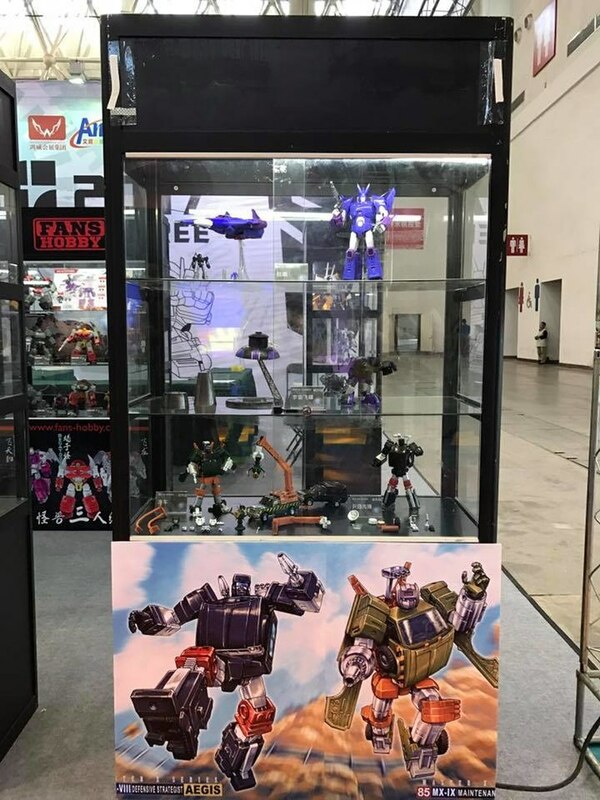 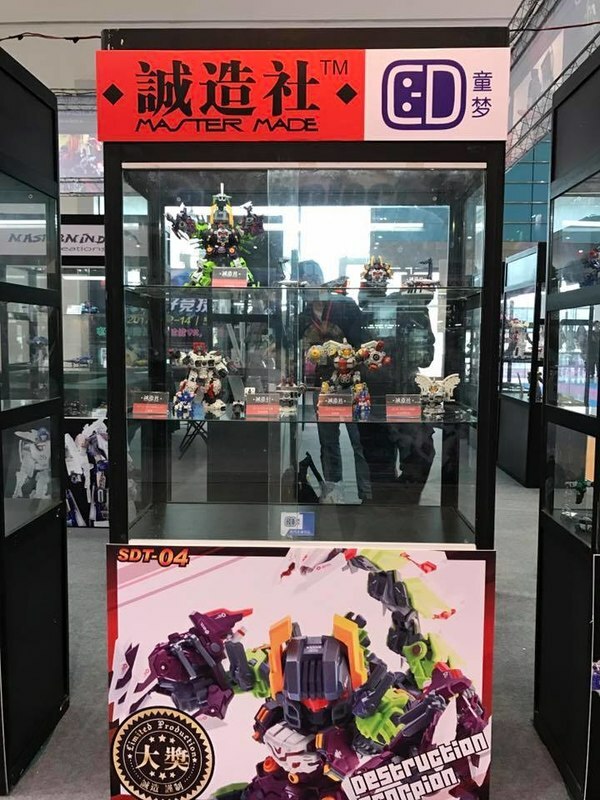 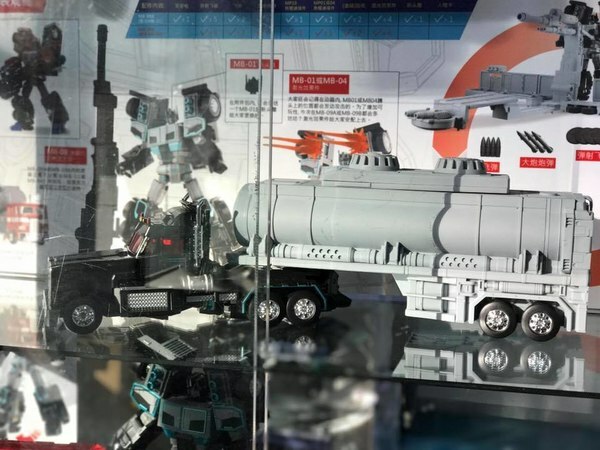 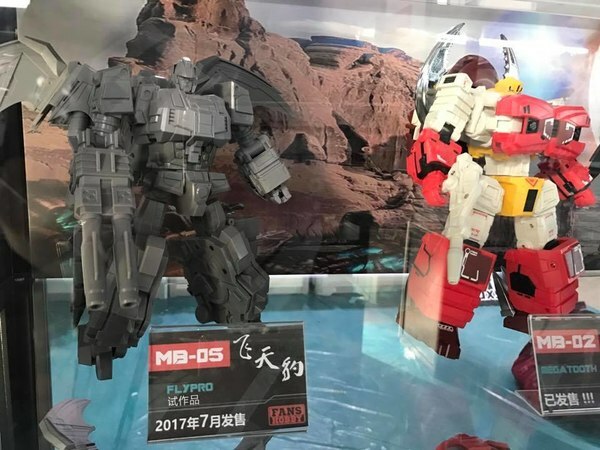 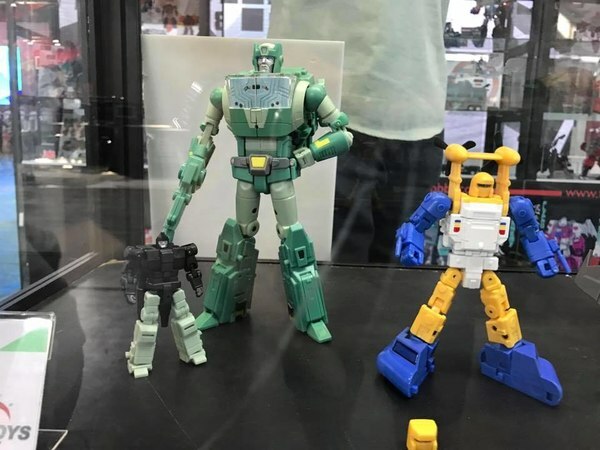 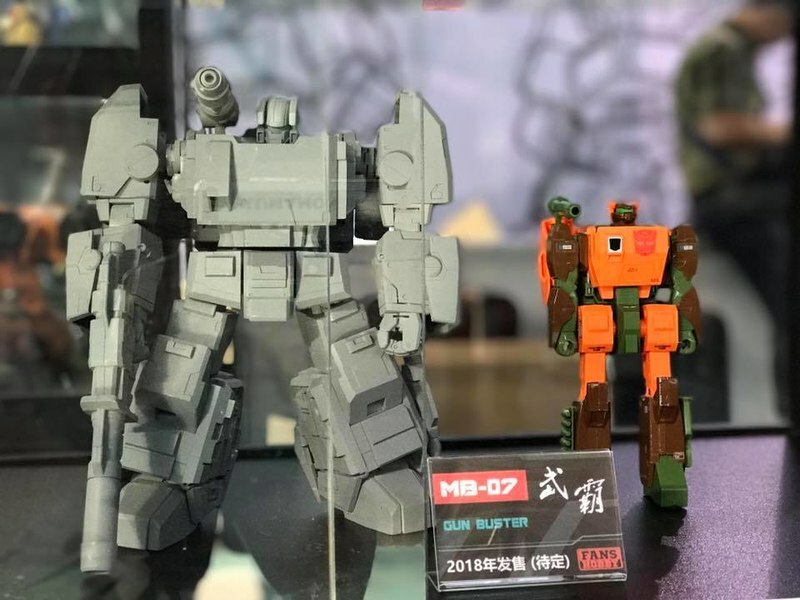 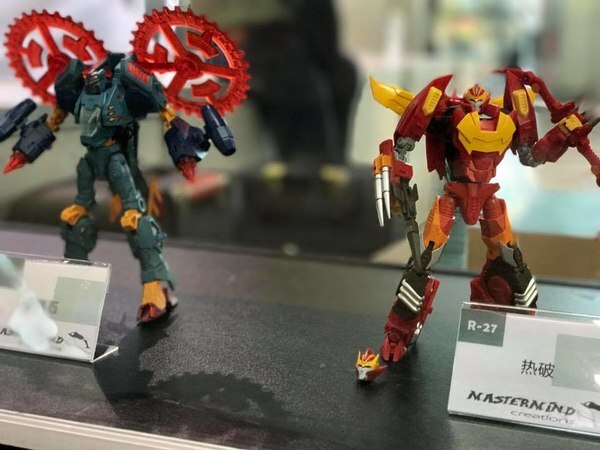 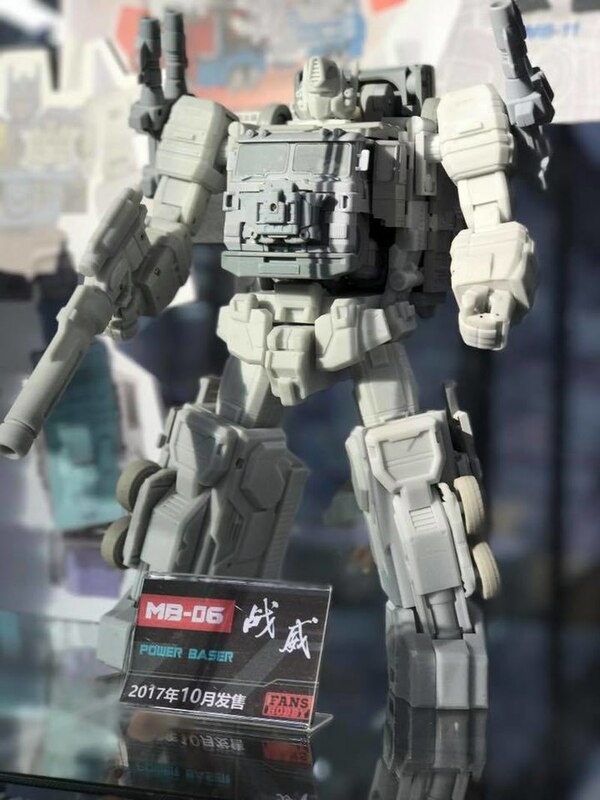 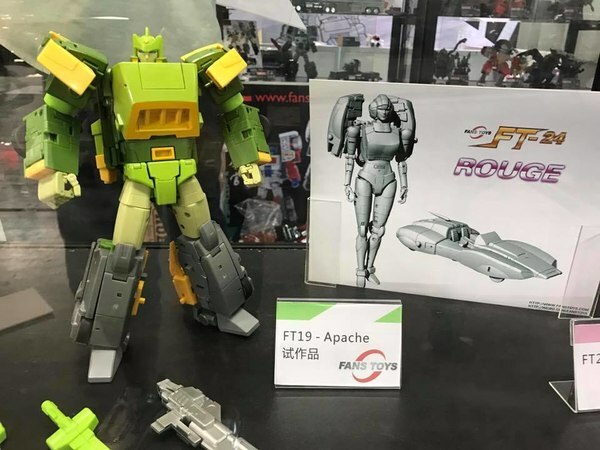 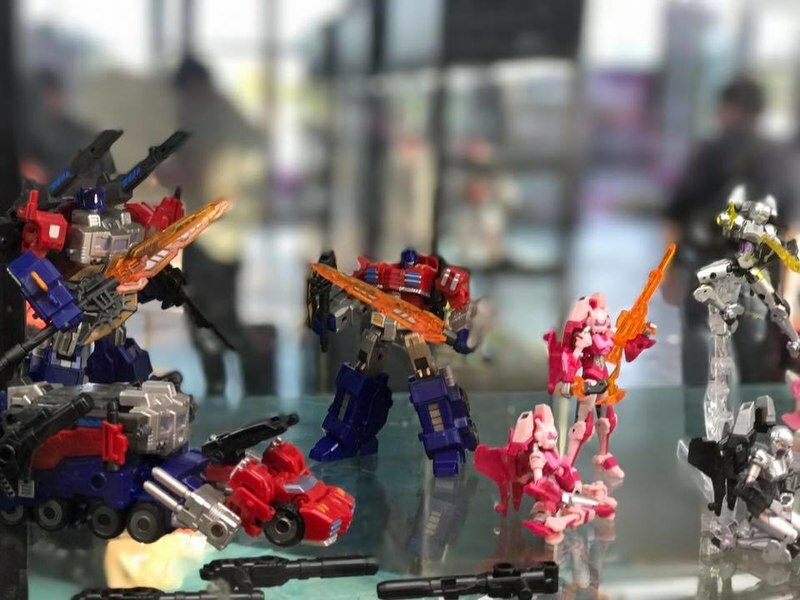 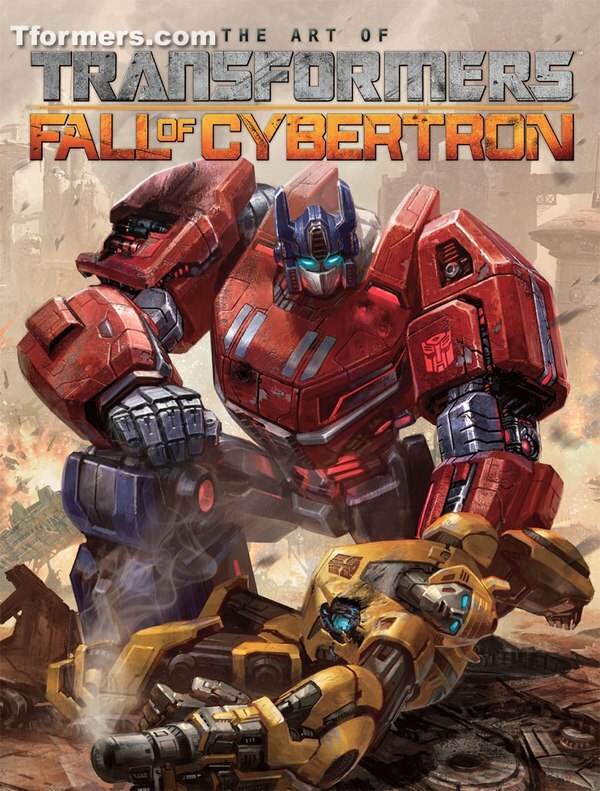 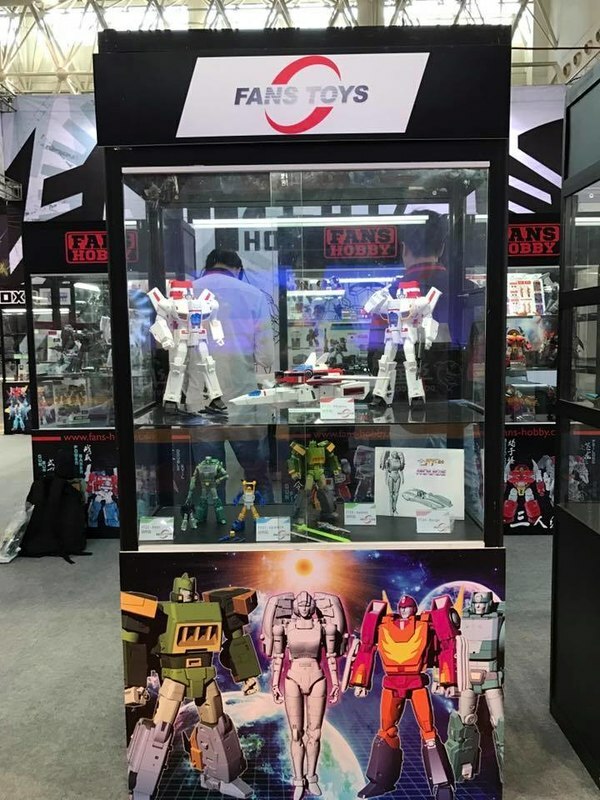 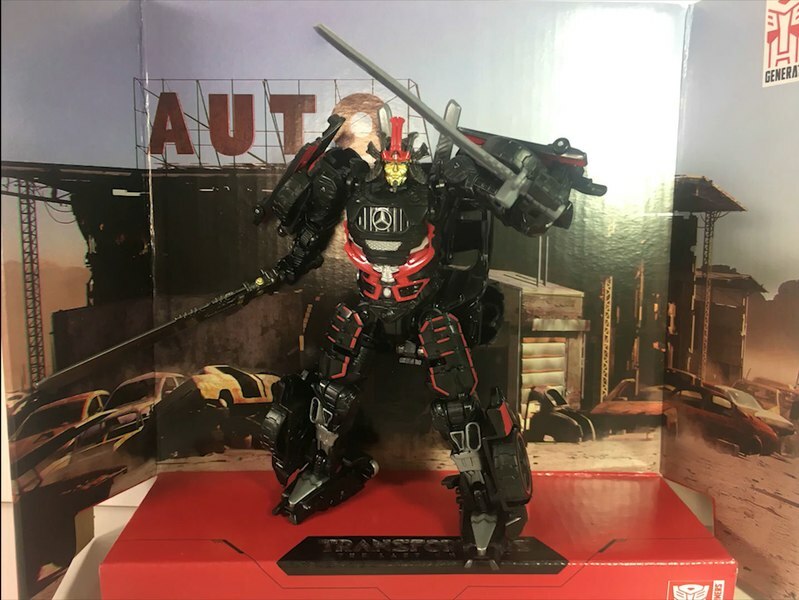 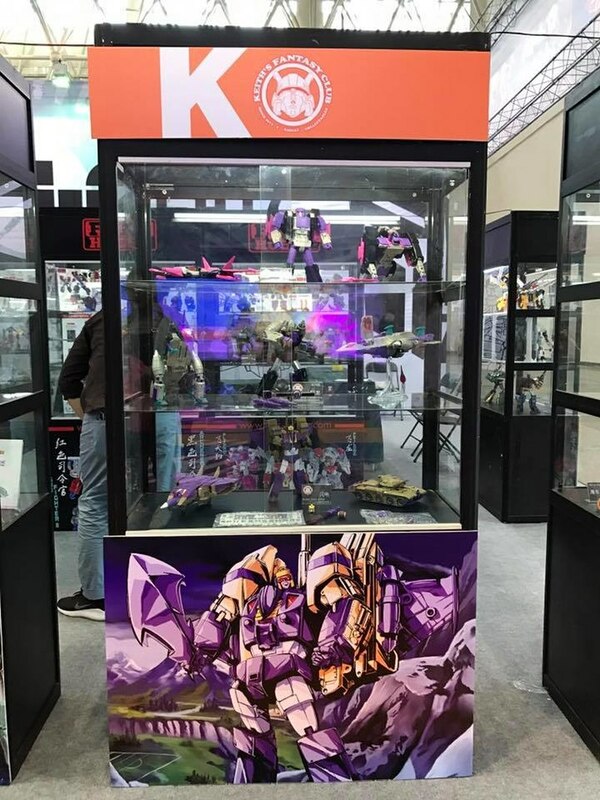 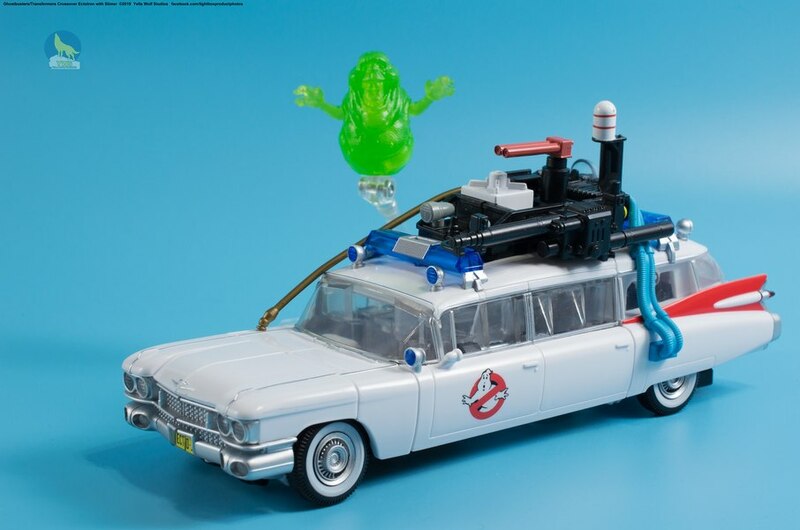 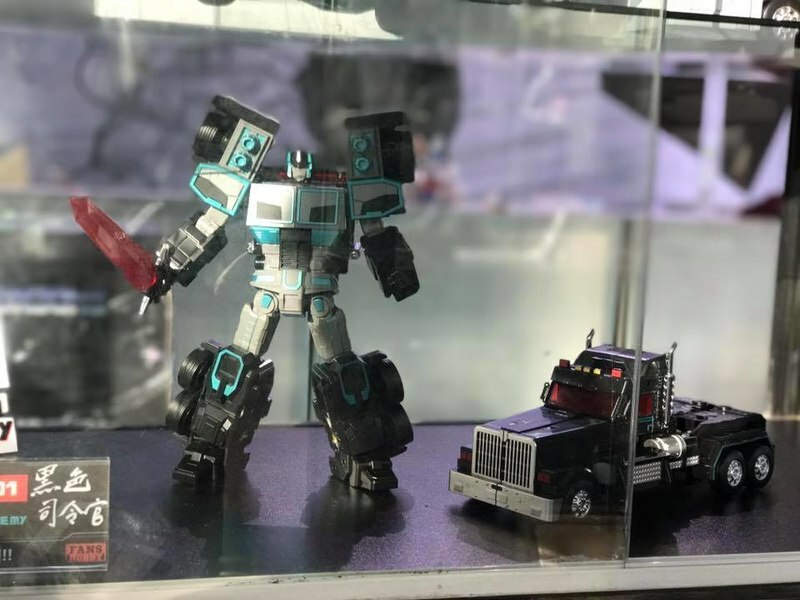 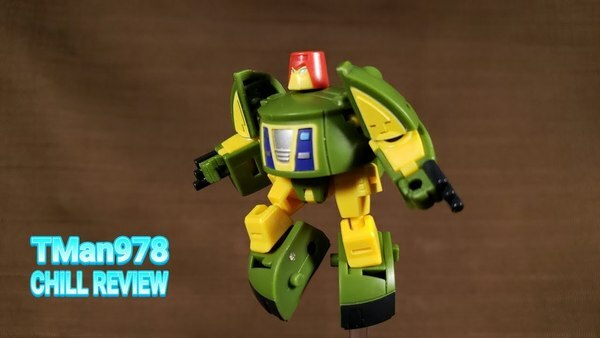 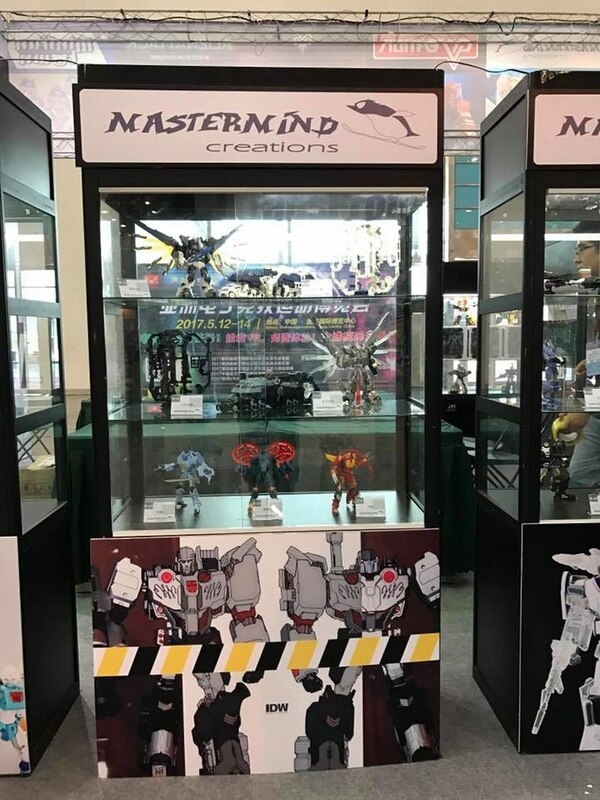 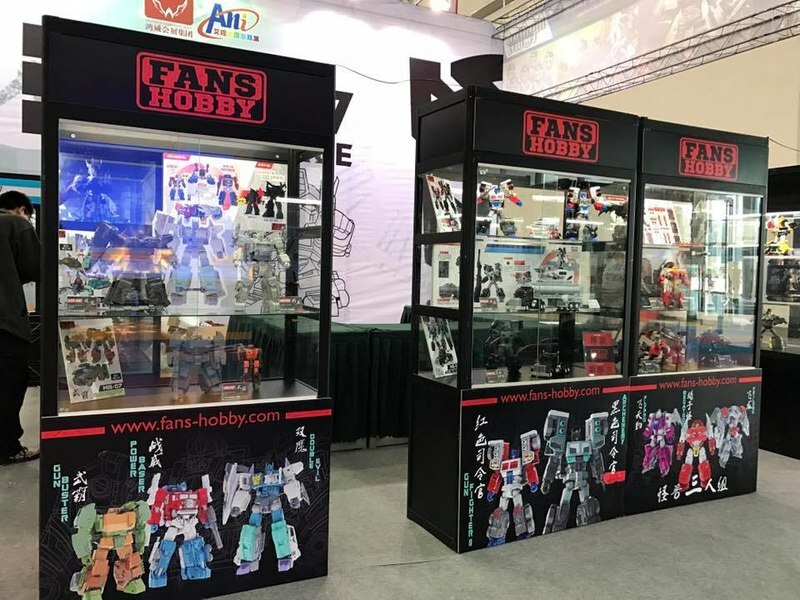 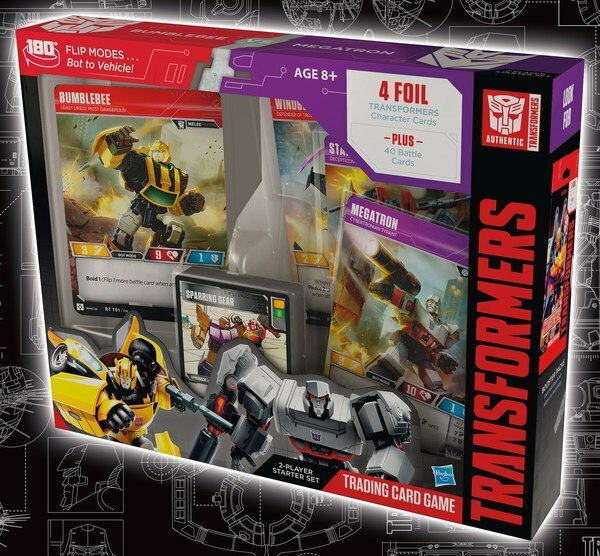 FansHobby was showing off a lot of things as usual, including a trailer for their Arch Enemy/Gunfighter II figures, plus there was a lot of updated shots and samples of previously revealed items from multiple other companies. 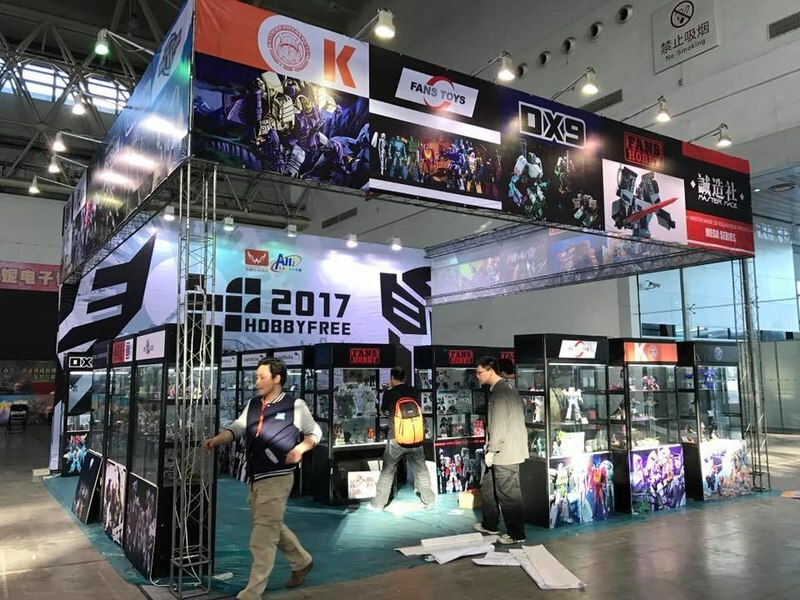 We've collected Facebook photos from Omega Man and Genmon Photo Vault below, click through to have a look!